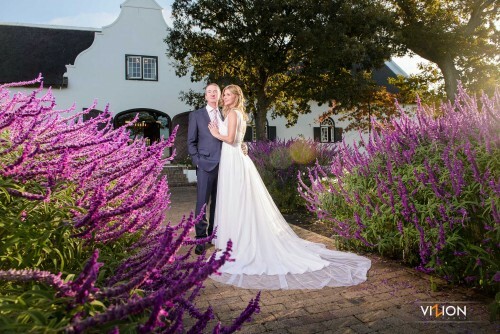 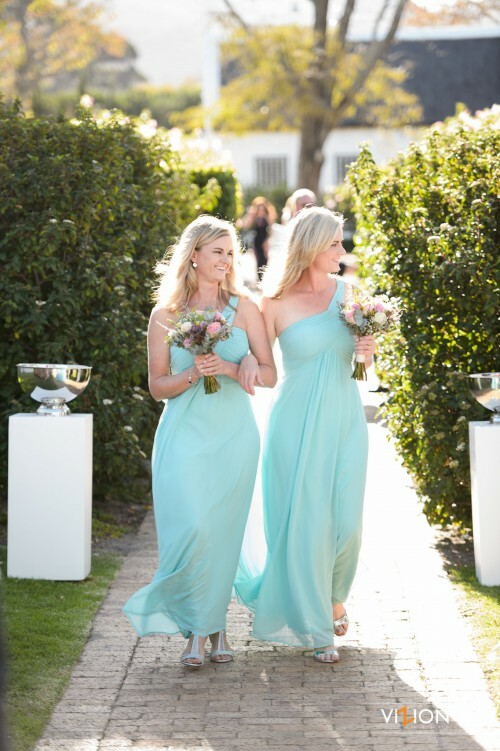 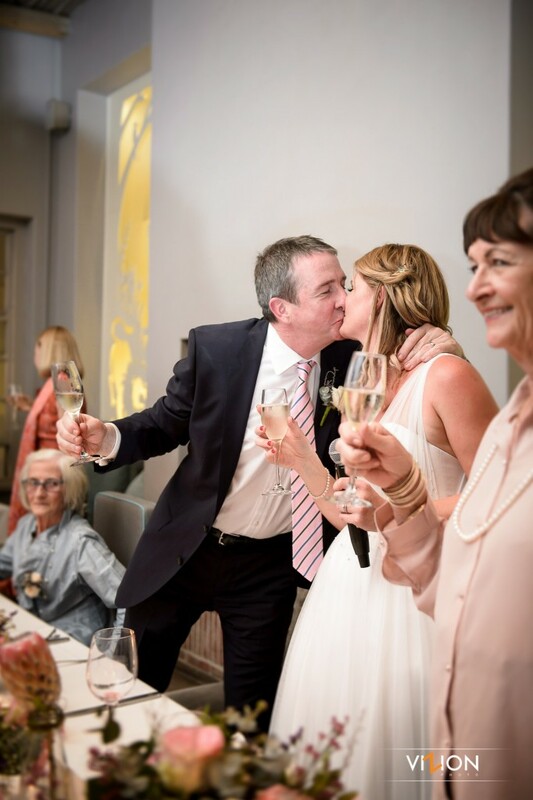 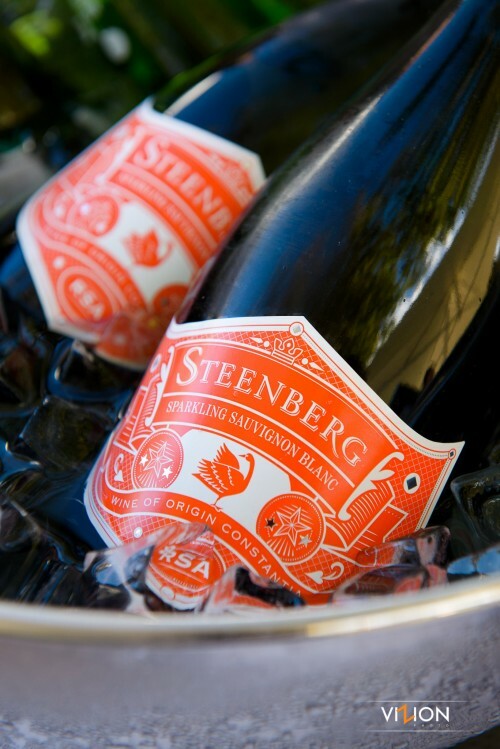 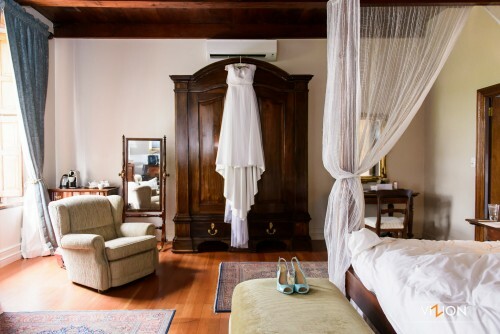 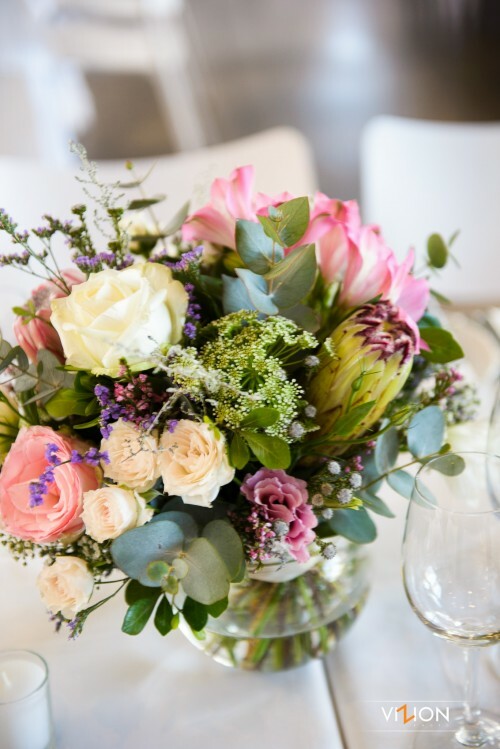 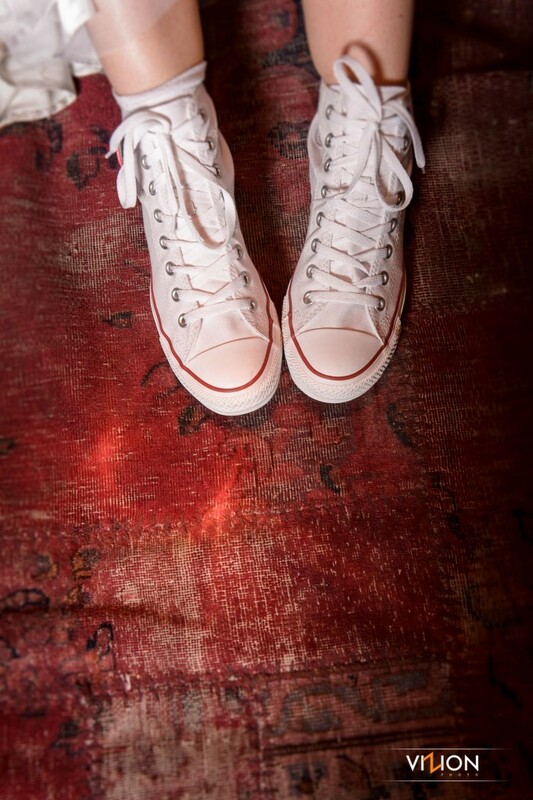 Claire and Josh decided to tie the knot at Steenberg in Constantia. 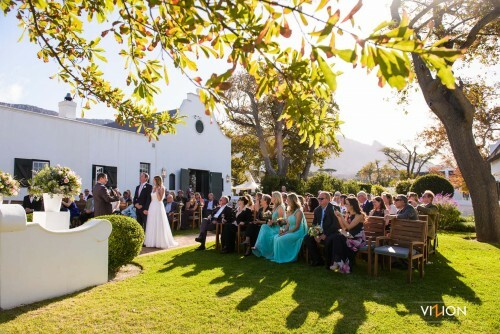 I can’t think of more iconic and magical venue for this elegant celebration! The flowers were in full bloom, the sun set perfectly over the mountain, just in time for Claire and Josh’s Sternberg wedding photography. The bride looked breathtaking as she walked down the aisle in her designer gown and turquoise shoes! 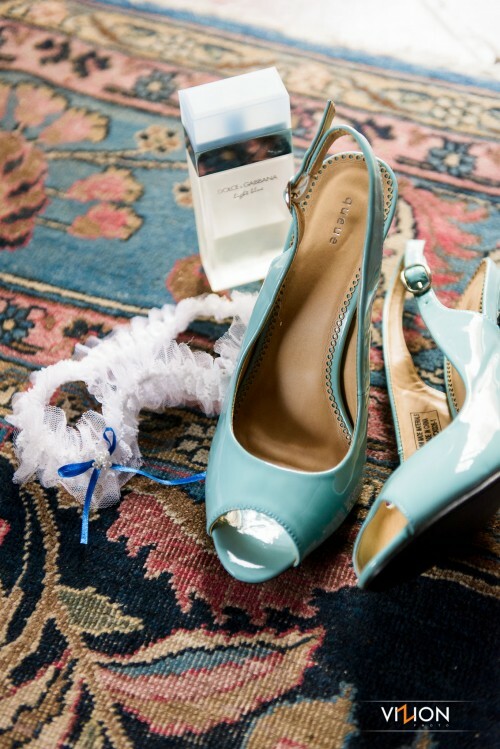 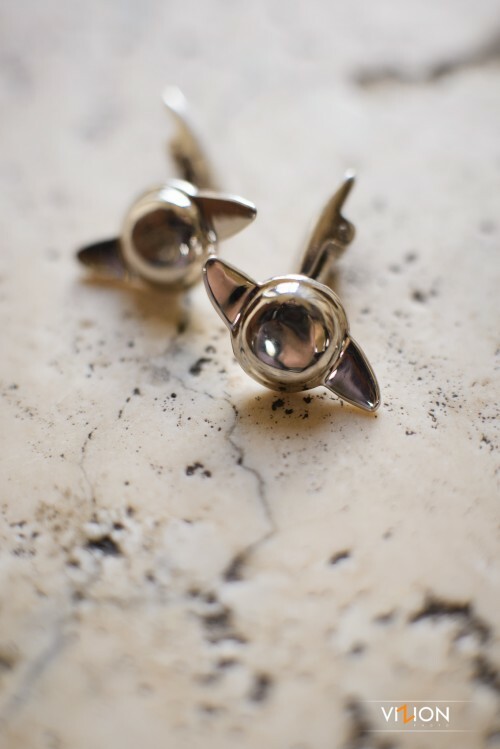 We loved all the bridal details, especially Claire’s “something blue”, the antique hair clip with a gorgeous stone, that used to crown her grandmother’s hair. 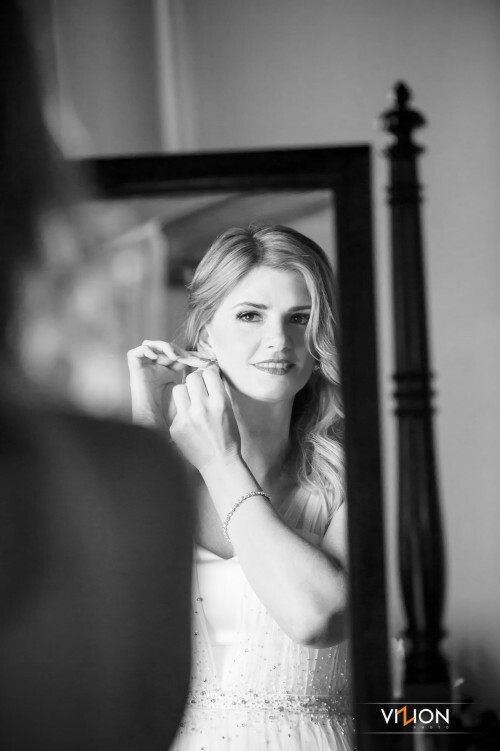 The simple elegance of the bride’s dress and accessories emphasised Claire’s natural beauty and a sparkling personality. 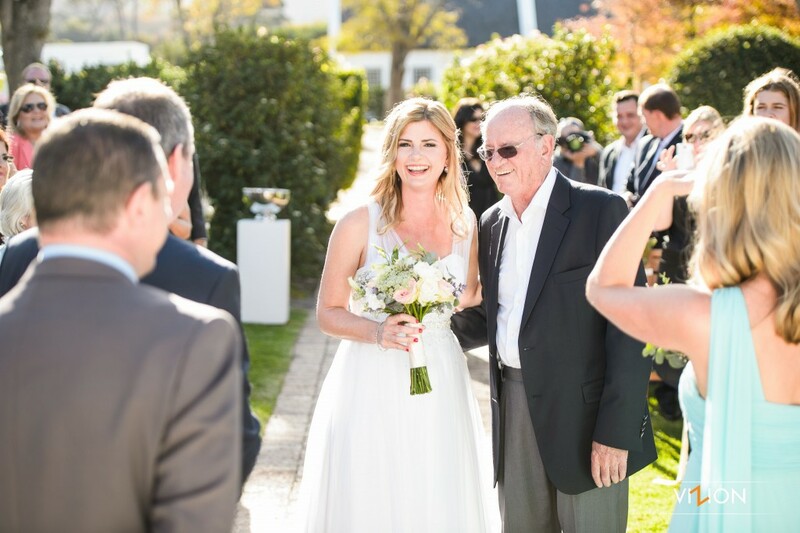 But the true shine came on her face when she saw Josh at the end of the aisle! What was the most special memory of your wedding day?